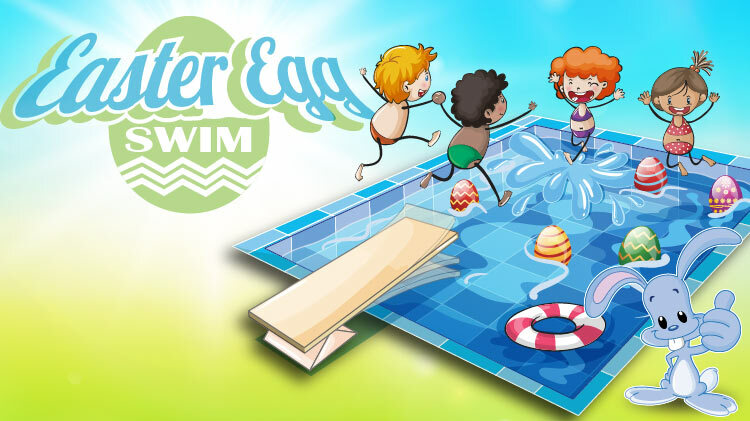 Date: Apr 20 2019, 9:30 a.m. - 11:15 a.m.
Are you ready for an Easter Egg Swim? Join the Replica Pool as you swim around and collect easter eggs! You might even be the lucky one to find a "golden egg" which can be redeemed for a free weeks pass up to four to the pool! Each session (9:30am & 10:30am) is limited to 150 participants. Swim fees, pool rules and policies apply.